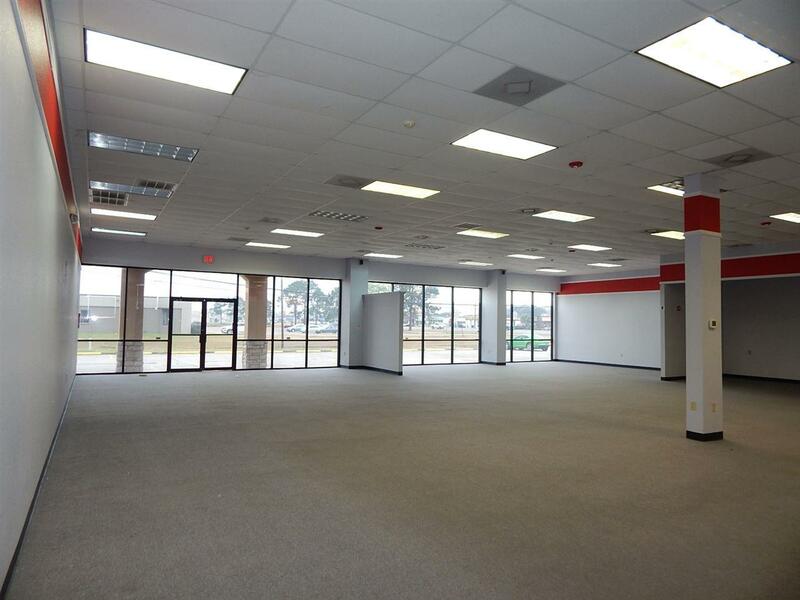 Central Plaza commercial space for lease! 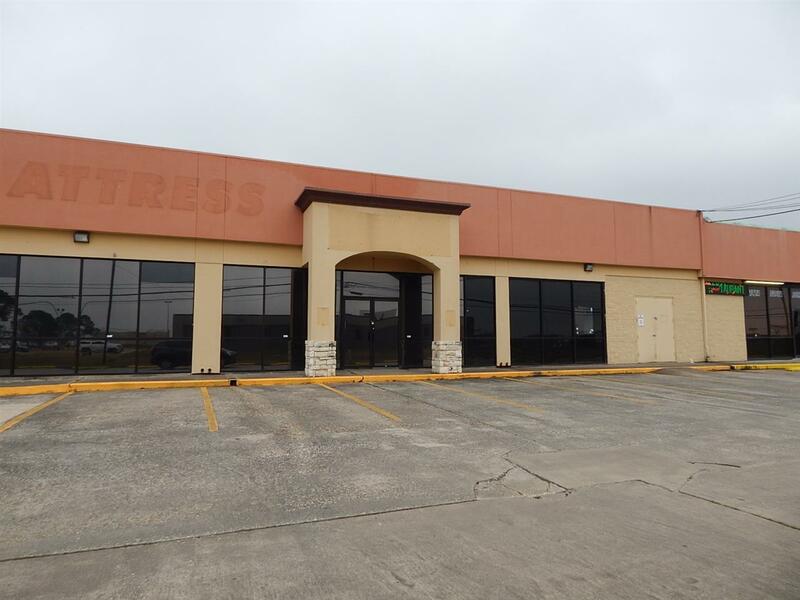 Located in the hub of Mid County, this 7500 square foot space will serve several purposes from retail to warehouse storage. 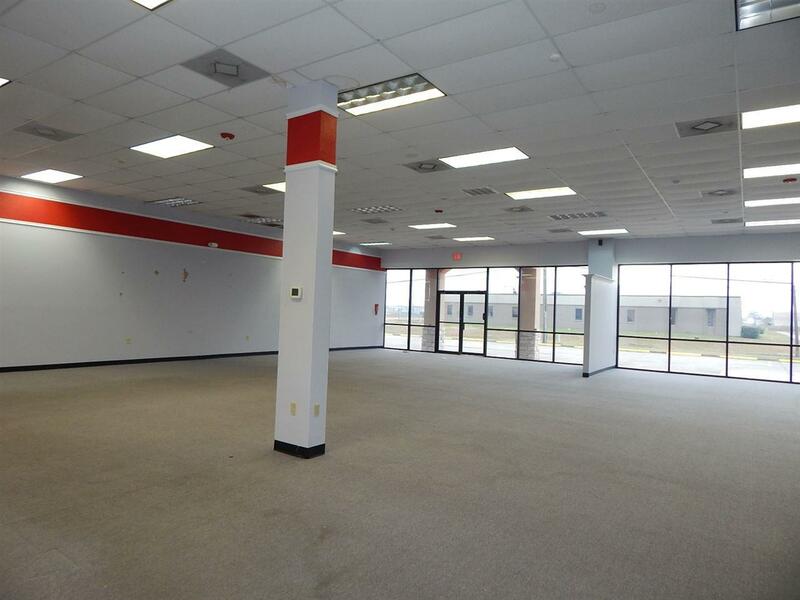 Includes office spaces, storage, display, store front plus 2 restrooms. 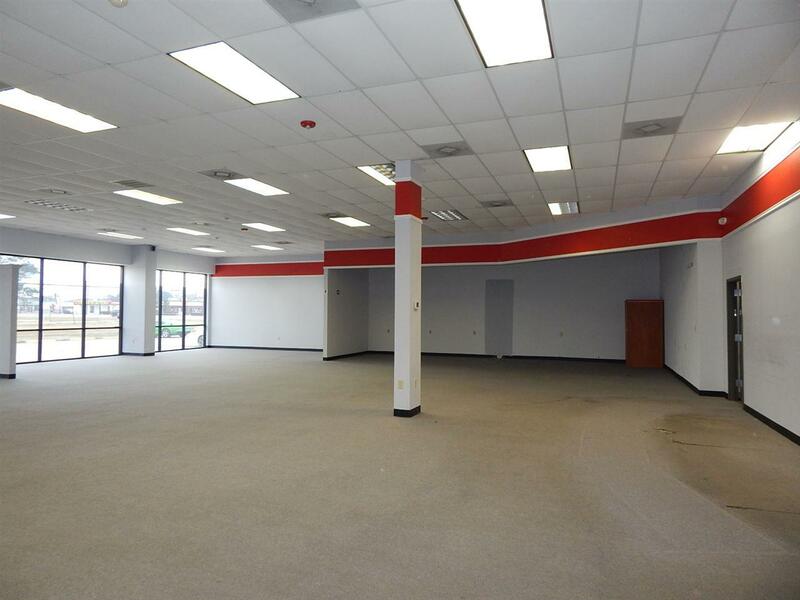 Adjacent to Tuscany Italian Restaurant, this space was formerly Sweet Dreams Mattress Co. Other tenants are First Response Urgent Care and Happy Donuts. High traffic near busy intersection. Listing provided courtesy of Sherry Phillips of Re/Max One -- 9000010.